For more information about the Senior Bridges Inpatient Program or to schedule a free confidential assessment, call 775-356-4071. To learn more about our intensive outpatient program, call 775-356-1279. Take a virtual tour of the Senior Bridges program! Behavioral issues related to dementia due to Alzheimer's disease, Parkinson's disease, Lewy body dementia, vascular dementia, etc. At Senior Bridges, patients are provided with a multidisciplinary team comprised of physicians, hospitalists, nurses, certified nursing assistants and licensed social workers, as well as occupational, speech, physical and recreation therapists. These assessments allow us to create an individualized treatment plan for each patient. Patients attend group, individual and family therapy depending on the individualized plan. Our environment, treatment and activities are focused on bringing patients to the best possible level of functioning. The intensive outpatient program at Senior Bridges is more comprehensive than a traditional outpatient program and is designed for adults 50 years and older who are struggling with issues such as depression, anxiety, feelings of hopelessness or many other things that can interfere with everyday life. The goal of the intensive outpatient program at Senior Bridges is to help our seniors find new value and meaning in their lives beyond their current emotional struggle. We are able to achieve this in a comfortable setting that enables patients to return home at the end of the therapy day. 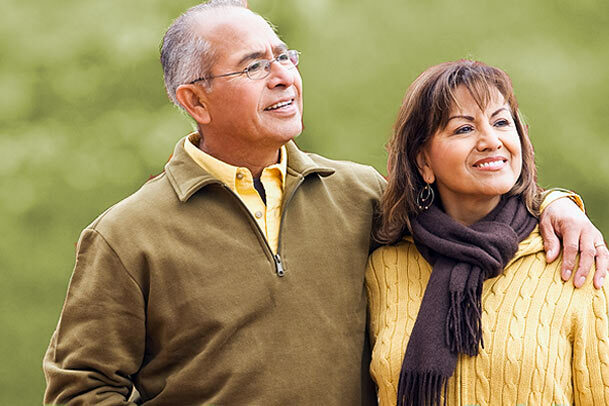 Senior adults, age 50 and older, can be admitted to Senior Bridges through self-referrals or through referrals from an emergency department, assisted living facility or physician. The facility is open for admissions 24 hours a day, seven days a week, and a staff member will meet patients at the hospital or another location to complete a pre-admission assessment. To learn more about the Senior Bridges Inpatient Program, call 775-356-4071. To learn more about our intensive outpatient program, call 775-356-1279.